The Tampa Bay Rays have agreed a five-year contract extension with starting pitcher Blake Snell. Snell won the 2018 American League Cy Young award after going 21-5 with a 1.89 ERA for the Rays last season. According to ESPN, the deal is worth $50million. Snell, 26, is 32-20 with a 2.89 ERA in 74 career starts with Tampa Bay. 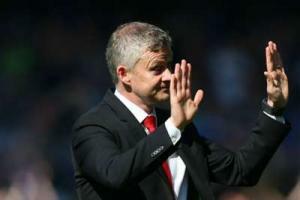 After Manchester United fell to a 4-0 loss at Everton, Ole Gunnar Solskjaer suggested some players do not care enough about the club.